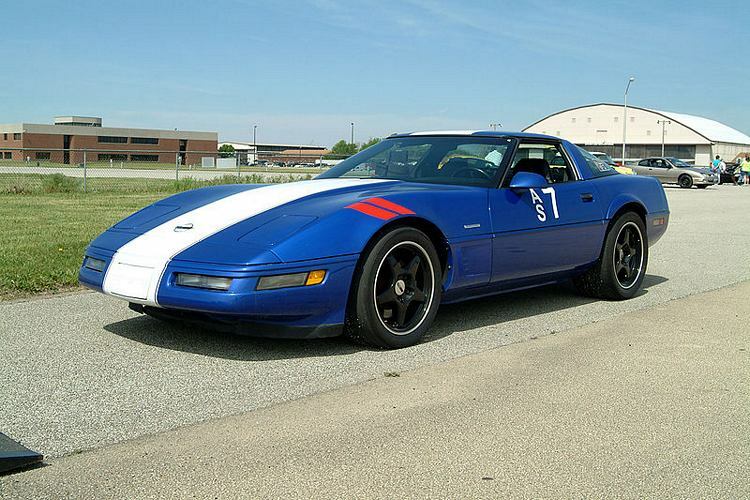 Additional Info: No official 1983 car. 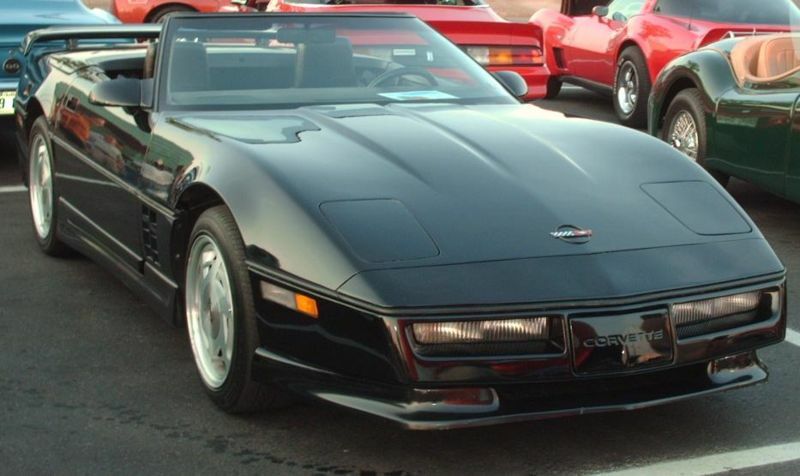 1984: the first engine in this generation Corvette was the L83 350 Crossfire injection engine rated at 205bhp, 0-60 in around 7 sec’s and 1/4 mile of around 15.5. 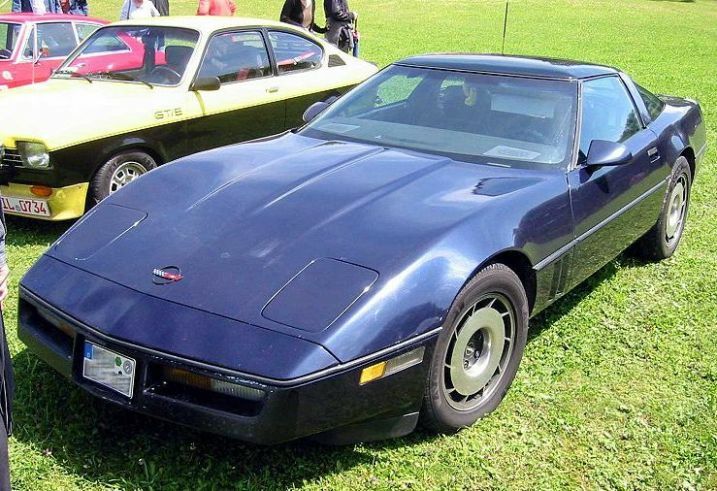 1984-1988 Vetts could have a 4+3 (4 speed manual with overdrive) but in 1989 this was replaced by the better 6 speed manual. 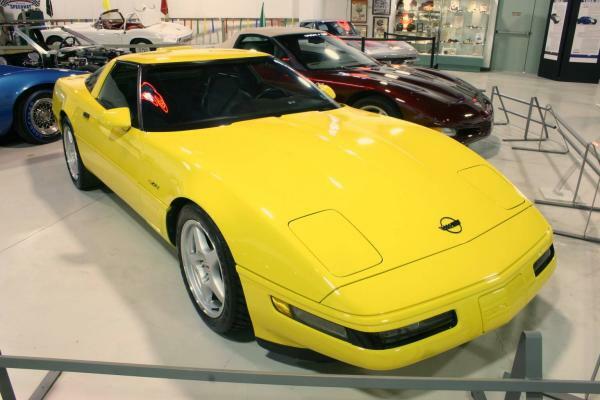 1985 saw the introduction of the popular 350 TPI (Tuned Port Injection) engine rated at 230bhp, bringing the 1/4 mile to under 15 seconds. 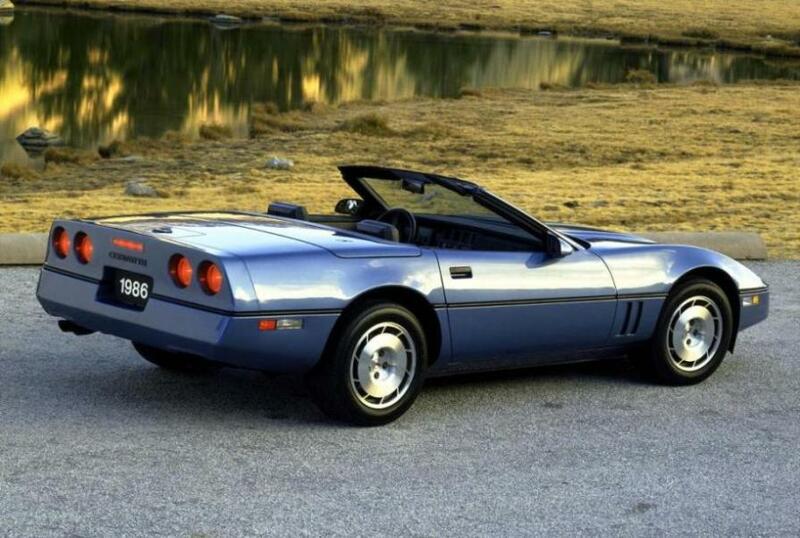 Some tweaks to the 350 TPI in 1987-91 gave another 10-20bhp. 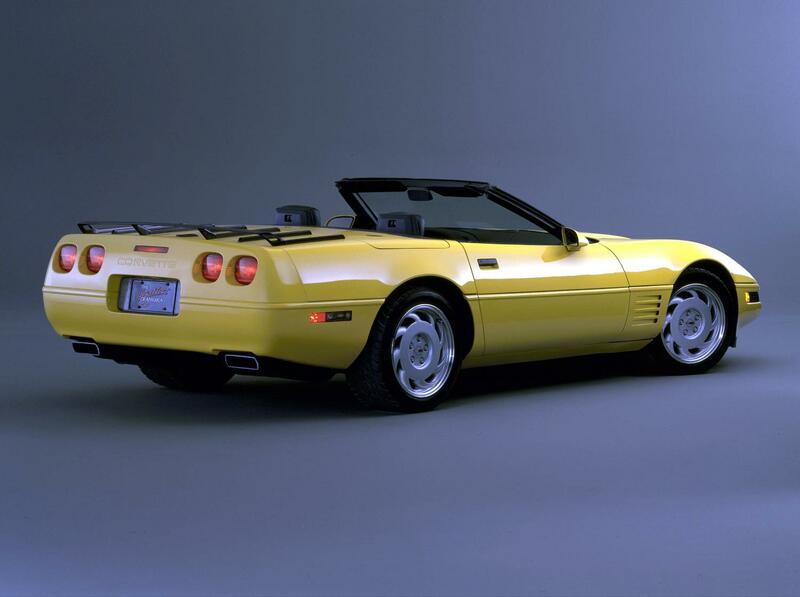 1992-1996 got a more powerful 350cu engine with the 300bhp LT1, 0-60 in 5.7 secs, 1/4 mile in 14.1 secs. 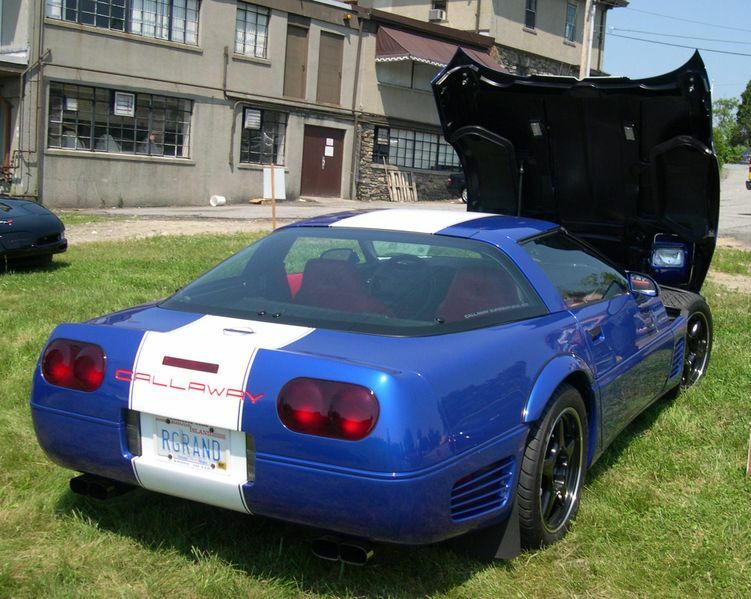 Special tuning models such as the Callaway turbo also available. 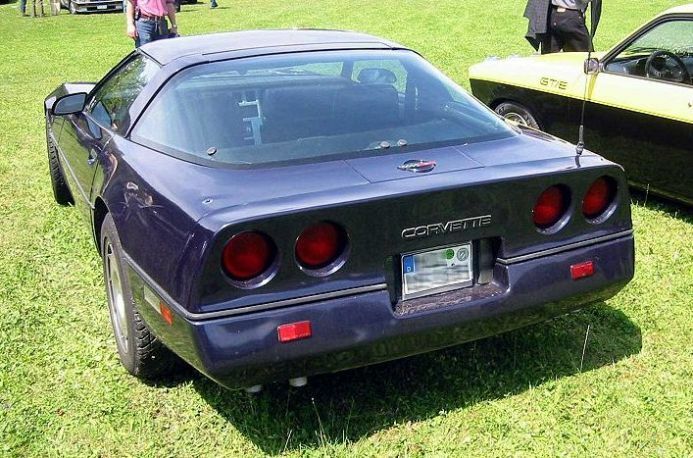 1996 was the final year for the C4 and a Grand Sport (blue with a middle white stripe) was built to mark this, it had a 330bhp LT4 engine giving a 0-60 time of around 5.2 secs and 1/4 mile time of around 13.7 secs. 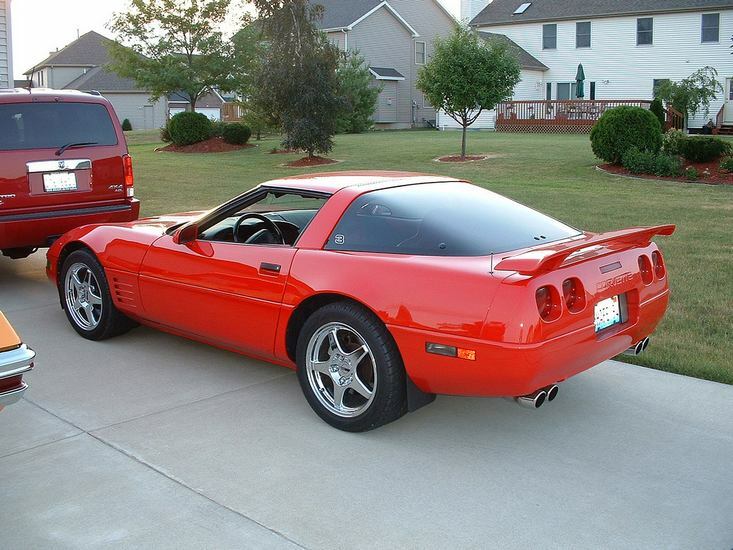 Also see ZR1 below. 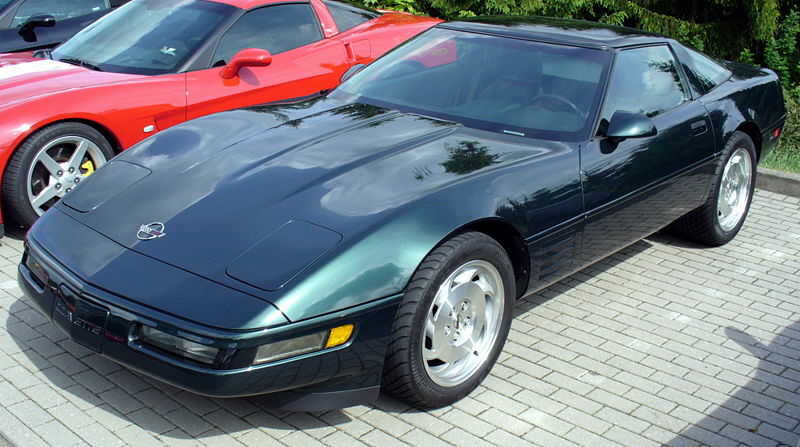 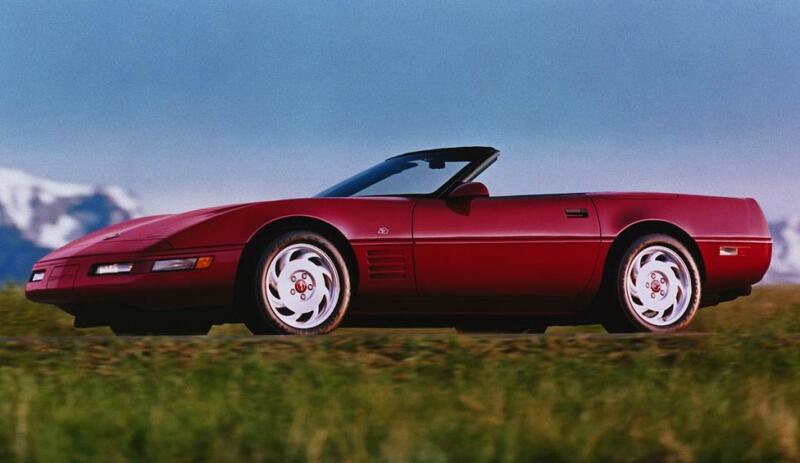 Additional Info: 1989/1990 saw the first ZR1 rated at 375bhp, as above. 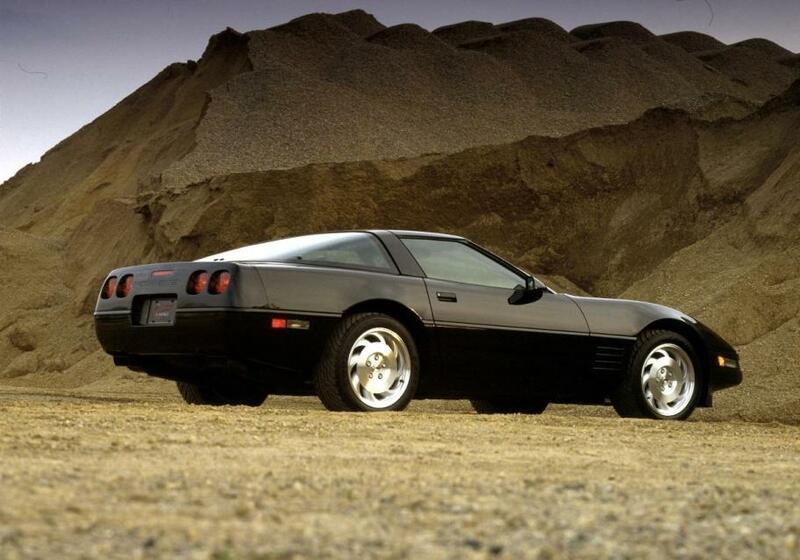 1991-1992 no real change. 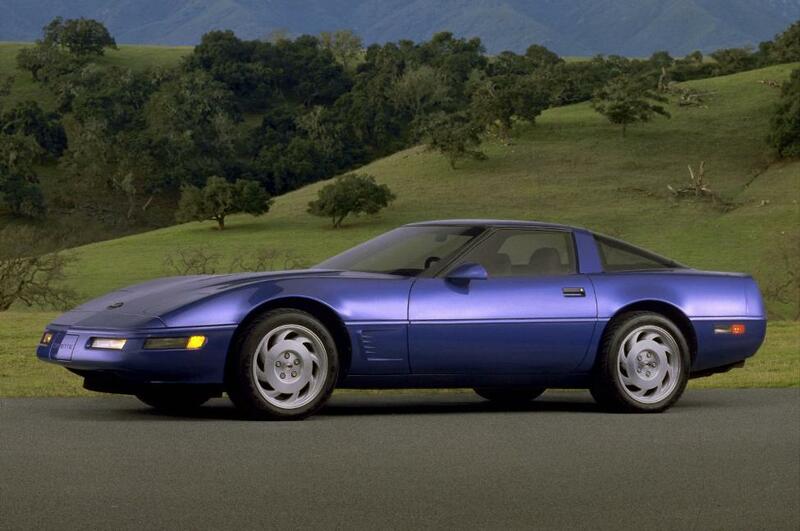 The 1993-1995 ZR1 now rated at 405bhp, with low 13 second 1/4 miles. 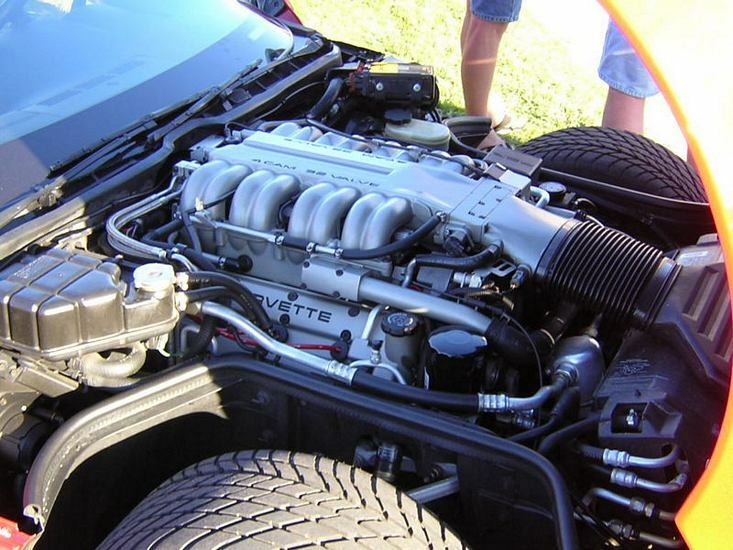 A very rare road race ZR2 around this time was also made available.